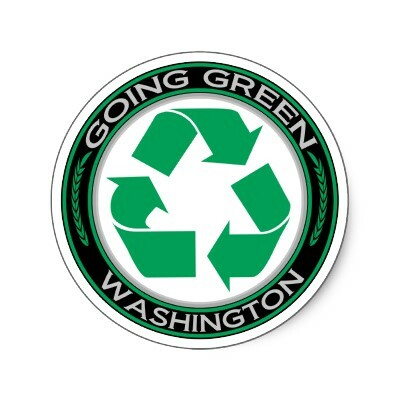 We have been serving the Northwest environmental waste management needs for more than 30 years. 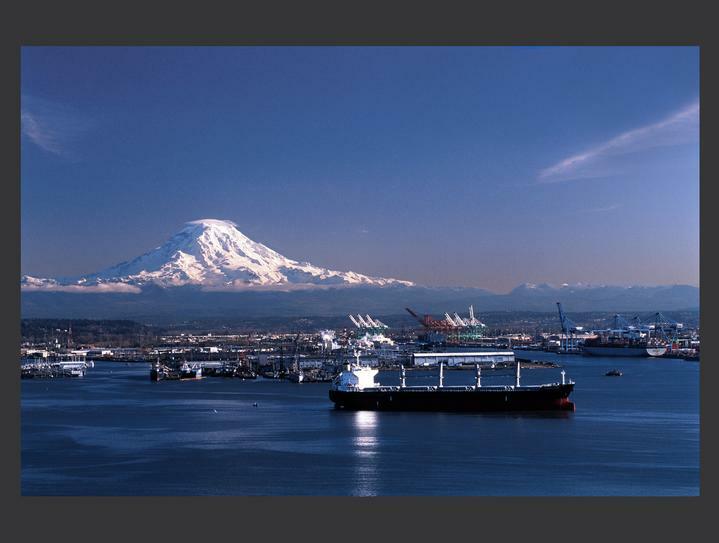 Our expertise is treating industrial waste waters, storm water processing, used oils and fuels. We consider human health and the environment as our first priority in approaching and treating materials.